It's always pleasing when an artist who has been hustling for years finally cracks a big deal, signs to a major label, gets the budget of their dreams. On the other hand, it's also nerve-wracking: Will they lose what made them so special in the first place? Will they give into commercial pressures? Will they end up working with David Guetta? It happened to Estelle, and it could happen to your favourite rapper. It could have very easily happened to Rapsody; North Carolina's finest inked a deal with the monolithic Roc Nation after a series of solid projects, and although we were stoked for her, there was also that niggling anxiety. We needn't have worried. Crown, her first EP on the label, doubles down on everything that made her great. Not only do her verses sound more powerful than ever, her voice even more confident, but she's even brought back her regular production crew, 9th Wonder, Nottz and Soul Council members Eric G and Khrysis. And boy, does it work well. Crown isn't quite a classic; some tracks feature multiple beats, and each one feels a little too short, making this feel a bit like a sketchbook. But it's a sketchbook of amazing ideas, a collection of great moments that, while not adding up to a landmark record, is a tantalising glimpse of just how good that record is going to be. 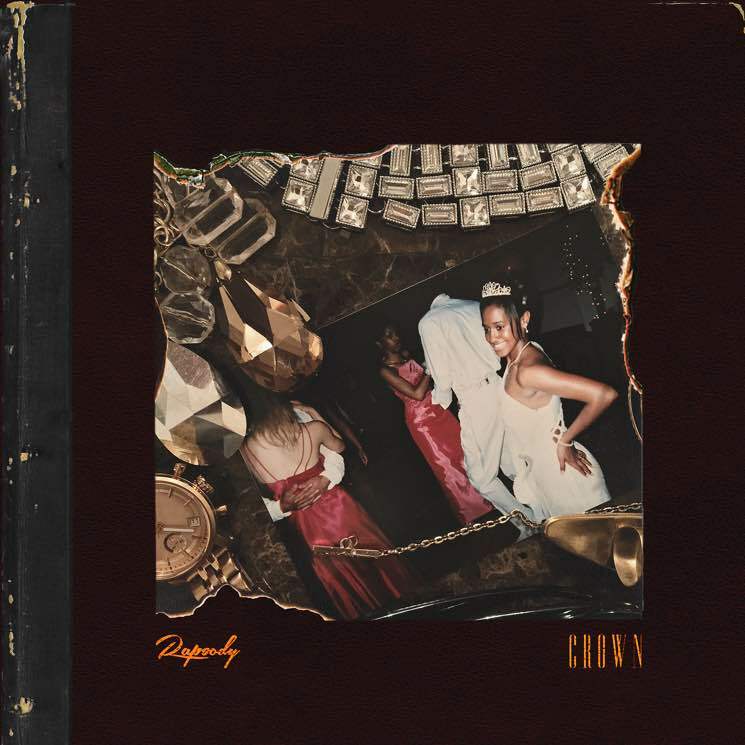 Tracks like "Crown," "Ooo-Wee" (featuring the ubiquitous Anderson .Paak) and "Tina Turner" bang hard, the kind of joints you instantly want to share with everybody you know.